Earn up to 9 BIOPoints. 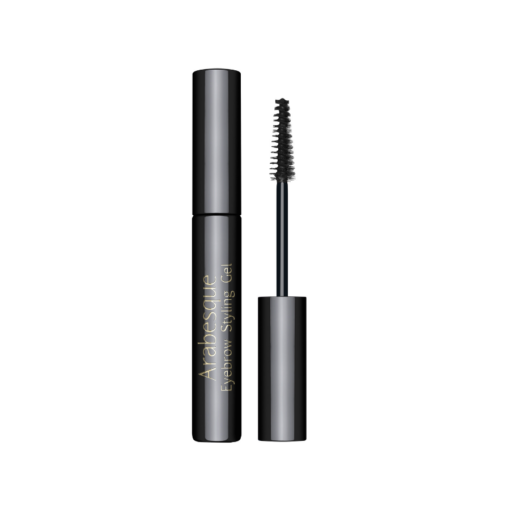 ARABESQUE Eyebrow Styling Gel colors and defines the eyebrows for a well kept and a fixed shape of the eyebrow. Dr. Grandel Arabesqu Eyebrow Styling offers natural looking eyebrows. 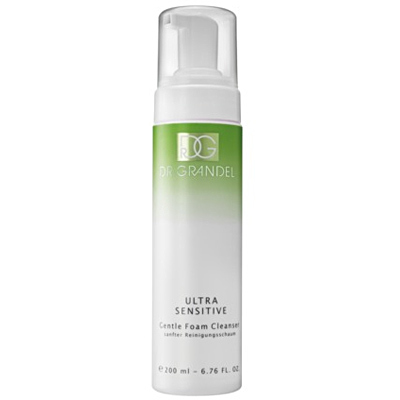 Smooth gel that perfectly shapes and fixes the eyebrows.